Hot water at 180°F and cold water anywhere from 37°F to 50°F—you decide! Includes an LED light signifying which temperature and individual hot and cold shutoff switches in back. Choose between a standard dual-cartridge filtration system or a reverse osmosis filter. 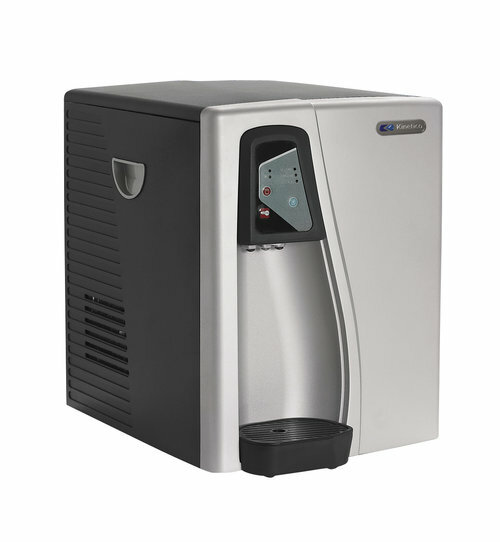 Cooler is also available with ultraviolet or ozone sterilizer. Select a siding for your new water cooler that will ensure it neither sticks out like a sore thumb nor throws off your commercial work space. 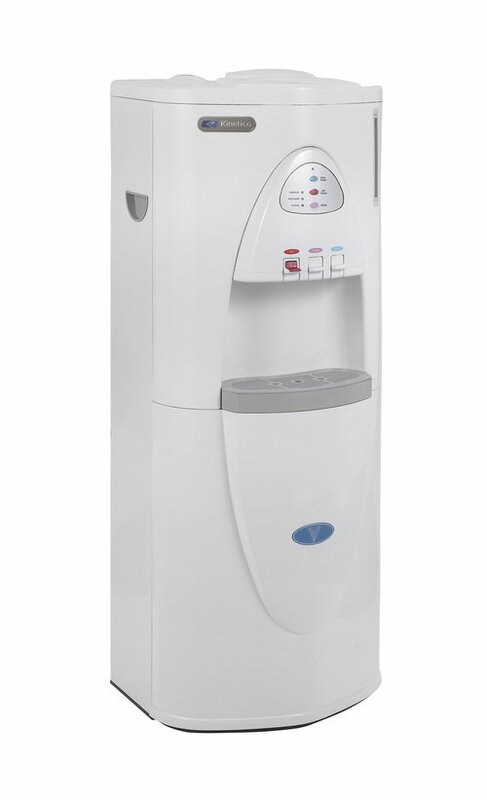 The K5 features QuickFlo® technology to deliver a strong, steady stream of high-quality water when you want it. The fact is, the K5 produces more water faster than any other comparable system so you won’t need to ration or wait for your water. 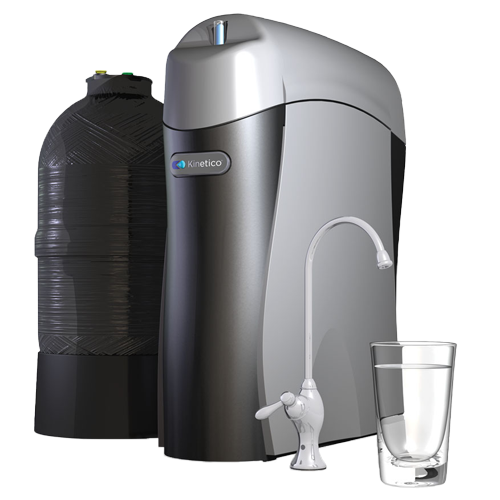 The K5 significantly reduces more contaminants than any other drinking water treatment system. Built-in Reverse Osmosis or standard filtration system, solenoid valve inlet water control, and high efficiency sealed compressor. Single dispensing faucet with hot & cold button control. Dual button safety feature for hot water. Cold adjustable from 37°F to 50°F; hot auto control at 180°F.